Join us onboard of the Independence for a fabulous unique glamour sailing experience. We will take you on a sailing journey with a casual atmosphere to discover the stunning landscape of the Samui archipelago. We offer exclusive cruises and charters complete with authentic Italian cuisine. Sailing around Koh Samui, Koh Phangan and the Angthong National Marine Park is our business. Discover our offers or contact us directly with your questions. 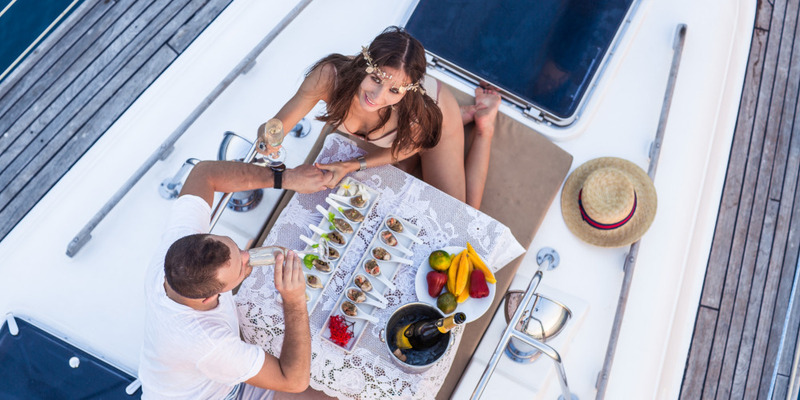 The luxurious sailing yacht offering exclusive cruises and charters complete with authentic Italian & Mediterranean cuisine As someone enjoying a holiday on Koh Samui, you already know luxury and style. 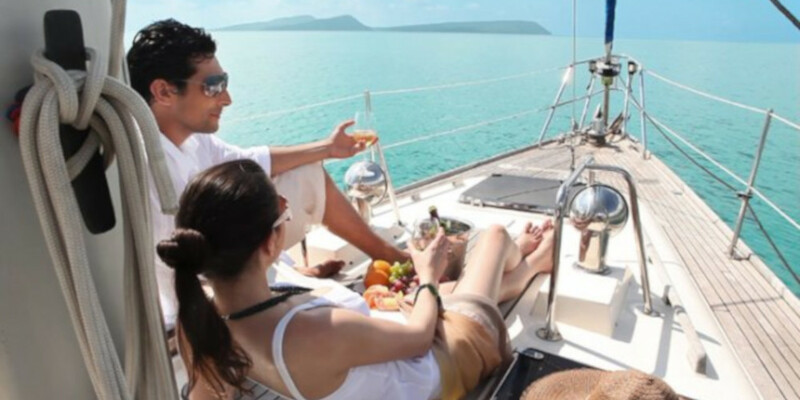 We invite you to include an unforgettable experience on our luxury sailing yacht as the perfect addition to your trip. We offer a windswept sailing day cruise to the stunning islands around Koh Samui, including the breathtaking Ang Thong National Marine Park, which sits over an island archipelago and features forested peaks, scenic views and abundant wildlife. Whatever your special occasion we aim to cater to your every wish and offer suggestions to maximize your nautical experience. 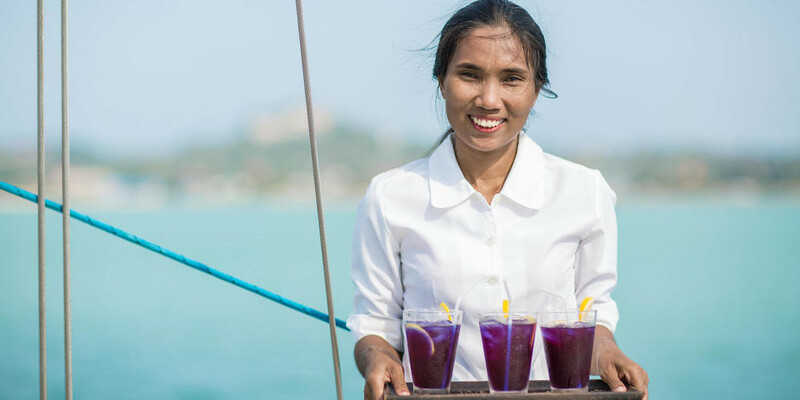 We sail near and far; from half day trips on a luxury boat among the islands surrounding Koh Samui to chartered overnight cruises of up to two nights on Koh Tao. 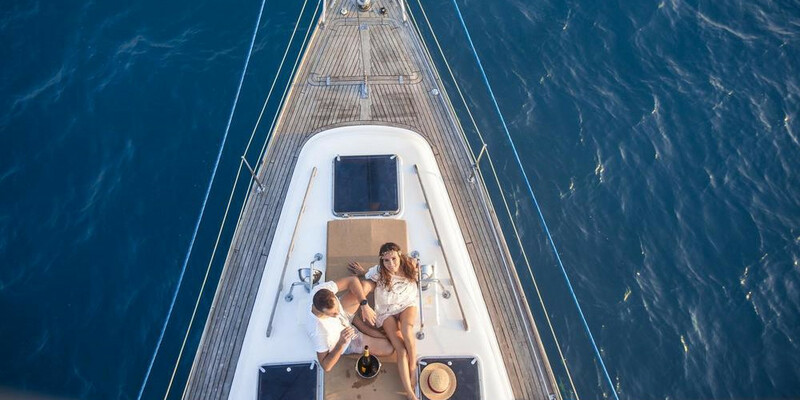 We design unforgettable romantic experiences for couples and newlyweds; we welcome groups of friends who want to relax and indulge while on the open sea; we also are a family friendly yacht charter and offer many exciting adventures for families. 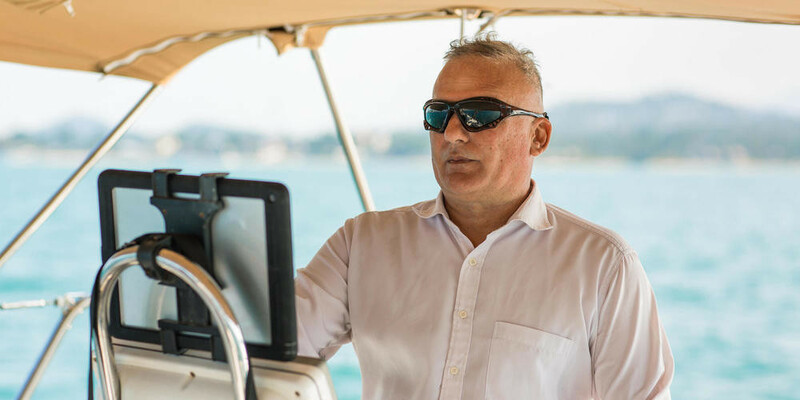 Our crewed private charter offers unique tailor-made packages, based on the needs and requests of our valued customers over the many years of sailing together. We will make an itinerary based on your special individual needs and accommodate for whatever luxury you fancy. Your tour can include a half day or a full day, overnight or holiday packages. 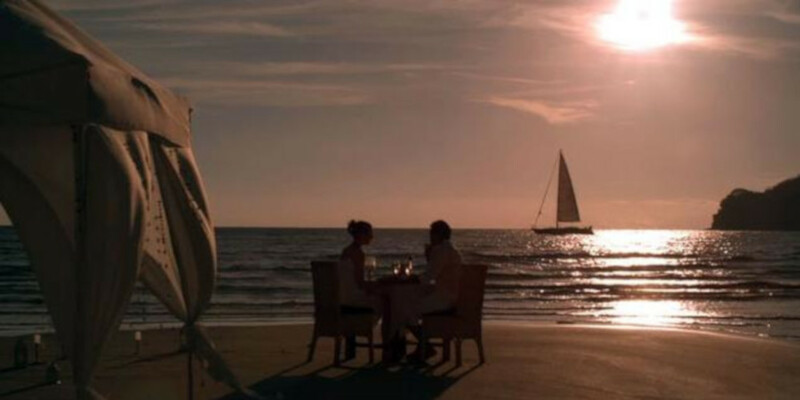 We highly recommend a romantic sunset yacht charter. We have a reputation among honeymooners and romantics that this is the most intimate and luxurious way to experience the magic of the open seas. 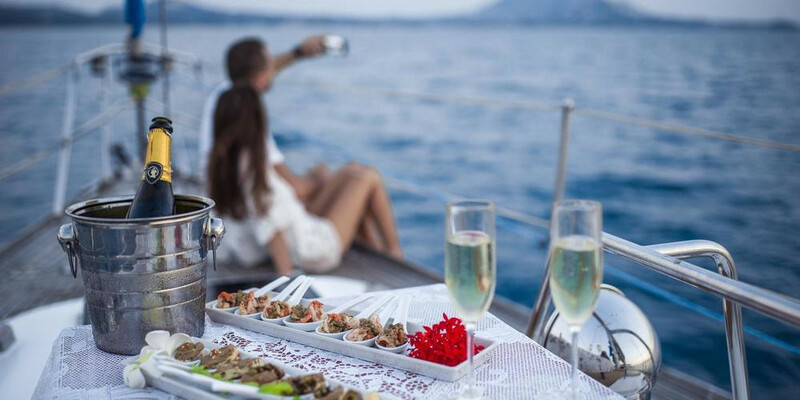 The most booked is the Happy Birthday package with complimentary Italian cake, Prosecco and yacht decorations. Couples swoon and groups of friends rave and sigh as the sun sets and the boat floats and the sky is afire with orange and purple. There is no sunset like there is in the Gulf of Thailand. We also highlight Ang Thong National Park as a peak destination. The sailing conditions are particularly superb here, with warm waters, natural tropical beaches, and over forty islands included in the archipelago. We recommend exploring this pristine paradise with one of our luxury yachts on a private tour. Here you can relax among the tranquil bays or if you opt for more adventure, you can snorkel, dive, and kayak through the towering limestone cliffs of the Marine Park. There is delicious local Thai cuisine available here, served in a range from beach style to more sophisticated restaurants. You may fantasize about exploring the natural cliffs of Thailand underwater, and if that is the case then we recommend Koh Tao as the perfect diving trip. With visibility of up to thirty meters you will witness the extraordinary sea life and breathtaking underwater world, including the frequently spotted whale shark. trading as Samui Sailing Yacht Co., Ltd.